Thanda Royal Residences is delighted to introduce an unparalleled real estate proposition where member owners have the opportunity to reside exclusively within the ancient Royal Hunting Grounds of the vibrant Zulu Kingdom in South Africa. Thanda Royal Residences is a once in a lifetime investment opportunity to own a private sanctuary in the midst of a pristine nature reserve teeming with wildlife. Owners may genuinely experience the rich culture of the Zulu people who are both celebrated and honoured at Thanda and to experience first-hand the natural wonders of Africa. 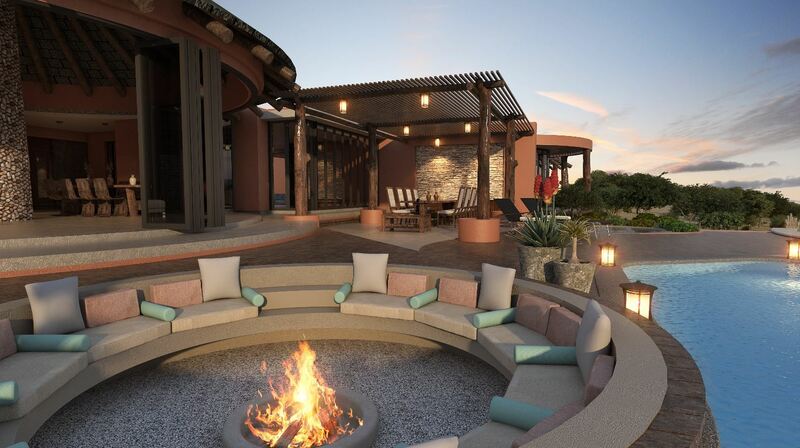 Set in the untouched and protected wildlife haven of northern Zululand, South Africa, Thanda Royal Residences blend exceptional contemporary living with the natural beauty, timeless rhythms and rich diversities of the Zulu nation. 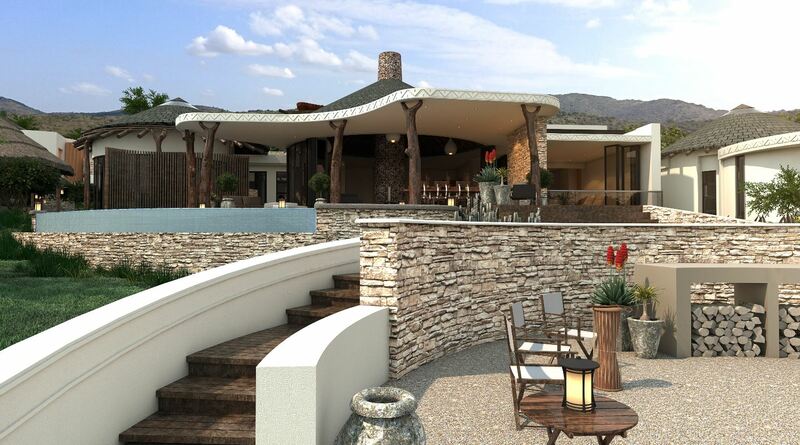 By Royal Invitation from His Majesty King Zwelithini Goodwill kaBhekuzulu, the reigning ruler of the Zulu Kingdom, buyers are invited to purchase one of the first ten available freehold luxury villas and become a Founder Member of the Thanda Royal Residences Club. With only 44 villas available, owners become members of an exclusive and elite club of discerning entrepreneurs, investors and adventure seekers. Situated on secluded plots ranging from one to 38 hectares, each extraordinary and beautifully designed villa is between 350 square metres and 1,000 square metres in size and provide dramatic vistas of the surrounding ancient mountains, deep valleys and wide rivers. Villas offer complete privacy and are securely set within the adjacent magnificent Big Five wildlife reserve where owners have lifelong traversing rights and the ability to truly live among the lions. 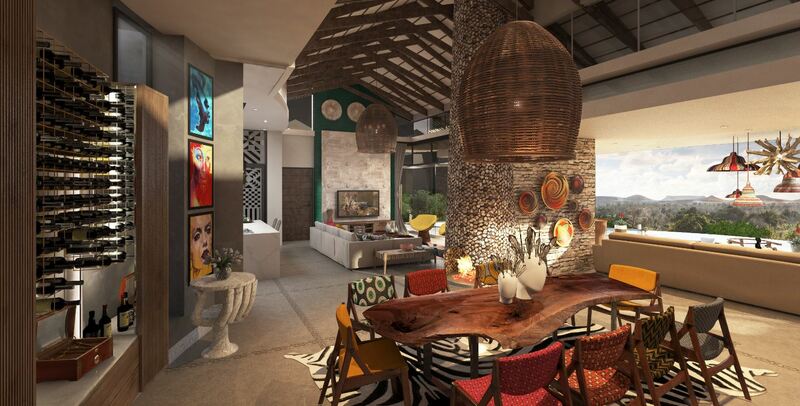 “This unique real estate offering is all about owners enjoying an exceptional lifestyle with exciting experiences, combined with the opportunity to do good and give back through philanthropic initiatives, all of which will create memories of a lifetime and a legacy that can be bequeathed to future generations,” says Thanda Group CEO Pierre Delvaux. Founded by Swedish billionaire businessman and philanthropist, Dan Olofsson, who has had a significant interest and a passionate commitment to Africa since the early 2000s, Thanda Royal Residences is a heartfelt investment like no other. His first African venture included the development of Thanda Safari, a leading resort that has been named ‘The World’s Leading Luxury Lodge’ by the World Travel Awards every single year since 2009. Beyond his successful business interests in the region, Dan and his wife Christin have many altruistic endeavours focusing on wildlife conservation, including the protection of rhinos with Project Rhino KZN, and the education, health and well-being of the country’s youth with the Star for Life Project. 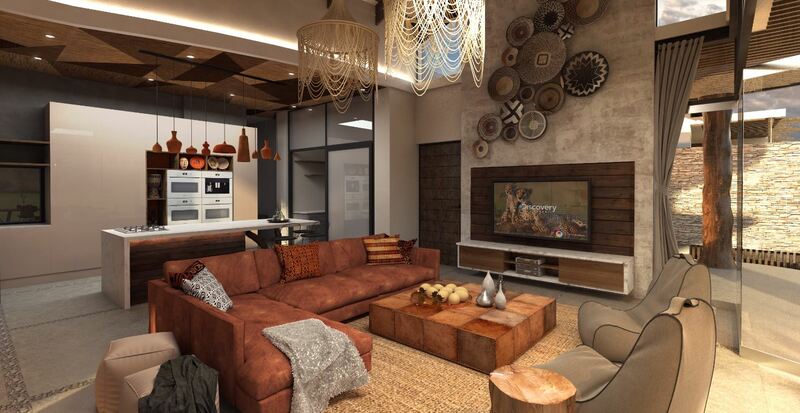 Owners of Thanda Royal Residences are in affect given the opportunity, alongside Dan and Christin Olofsson, to make a difference with these benevolent preservation and conservation programmes while enjoying a distinctively unique lifestyle experience in the heart of the Zulu Kingdom. All members will receive invitations to charity events, balls and other elite functions attended by the King and notable South African and international VIPs, a certificate of Exclusive Membership signed by His Majesty and Founder Dan Olofsson as well as privileged access to Thanda Safari and Thanda Island, both proud members of The Leading Hotels of the World and multiple award-winning luxury destinations. 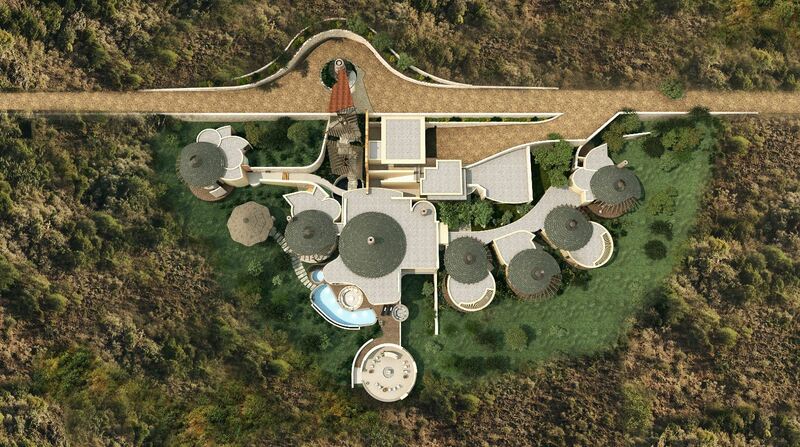 Following in the footsteps of His Majesty King Zwelithini, Thanda Chairman and owner Dan Olofsson and Thanda CEO and Vice Chairman Pierre Delvaux, purchasing a Thanda Royal Residence gives owners the opportunity to live the Thanda Royal Life in the heart of the Zulu dynasty and a magnificent ‘Kingdom to Call Home’. Tented for a genuine African experience, Thanda Safari provides the ultimate African wildlife escape. Thanda Island, located off the east coast of Tanzania in the crystal-clear waters of the Indian Ocean, is an eco-friendly private island where guests can unwind, rejuvenate and enjoy a wide choice of invigorating adventures such as snorkelling with whale sharks and observing hatching marine turtles. With a single extravagant beach villa and two traditional thatched Tanzanian Bandas, this luxurious private paradise embodies romance, nostalgia and East African sophistication. Thanda means “love” in the Zulu language so it comes as no surprise that owning a Thanda Royal Residence comes with an altruistic perspective. For owners Dan and Christin Olofsson, Thanda is not only a place to call home but it is about belonging to and participating in the spiritual, cultural and natural wealth of Africa. This includes a strong desire to give back to the remarkable Kingdom that restores and invigorates their spirit through dedicated preservation, humanitarian and charitable efforts. As a founding member of Project Rhino KZN, Thanda is a collaborative partner with leading conservation agencies, provincial game reserves and anti-poaching security specialists dedicated to protecting and preserving the splendid white and black rhino species and conserving the environment. With a strong commitment to neighbouring communities, Thanda has established many education, training and job creation projects for the people and families who have lived in the region for centuries. The Star for Life Project, founded in 2005, works with over 120 schools and 125,000 children in South Africa and Namibia. With its positive message “AIDS-free, that’s me”; the Star for Life Project is an education, awareness and prevention programme that empowers youth to focus on achieving their dreams.